The U.S. Securities and Exchange Commission (SEC) has announced that it will review the rejection orders issued on Wednesday for nine Bitcoin exchange-traded funds (ETFs). Just a few hours ago, SEC Commissioner Hester Peirce announced via Twitter that the orders issued yesterday denying the applications of nine Bitcoin ETFs have been temporarily stayed pending further review of those orders. 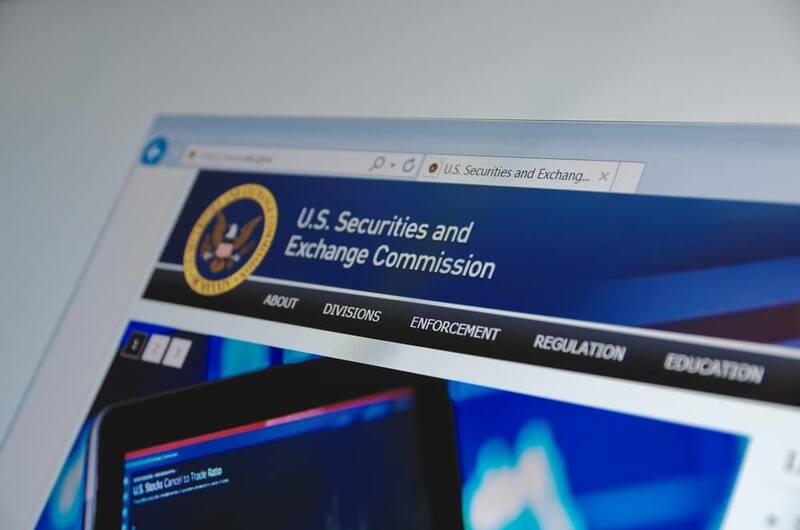 As reported by LiveBitcoinNews on Wednesday, the SEC issued orders rejecting applications from ProShares, GraniteShares, and Direxion to list a total of nine Bitcoin ETFs on regulated exchanges. The orders had been drafted and issued by staff empowered to act on behalf of the Commission. Peirce explained that the Commission has the discretion to delegate such tasks to its staff and that the Commission can choose to review their staff’s decision, which they have opted to do in this instance. This letter is to notify you that, pursuant to Rule 43 1 of the Commission’s Rules of Practice, 17 CFR 201.431 , the Commission will review the delegated action. In accordance with Rule 43 1 (e), the August 22 order is stayed until the Commission orders otherwise. The Office of the Secretaty will notify you of any pertinent action taken by the Commission. Both ProShares and GraniteShares have received similar letters. Dubbed ‘Crypto Mom’, Peirce gained the support and appreciation of the cryptocurrency community when she dissented from the SEC’s rejection of the Winklevoss-backed Bitcoin ETF last month. At press time, Bitcoin is trading at $6521.49 – up nearly 2% since the letters announcing the SEC’s intent to review the orders were posted. Do you think that the SEC will reverse yesterday’s decision? Let us know in the comments below.